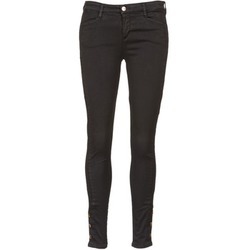 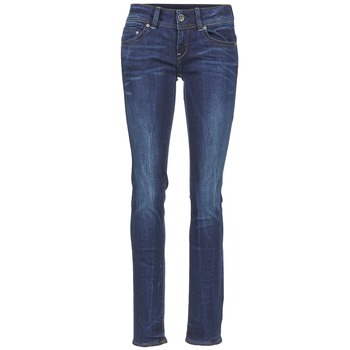 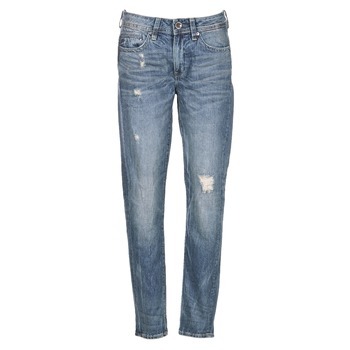 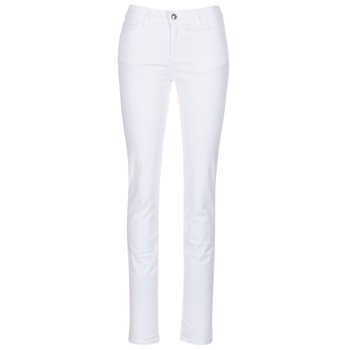 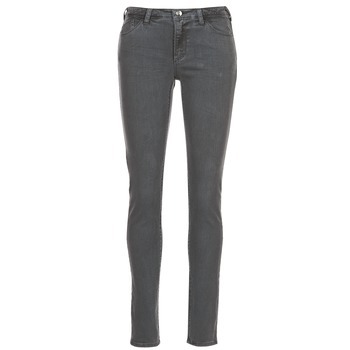 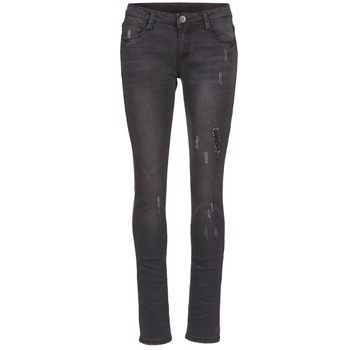 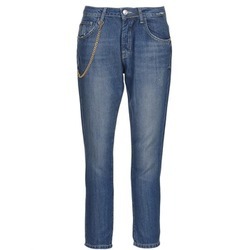 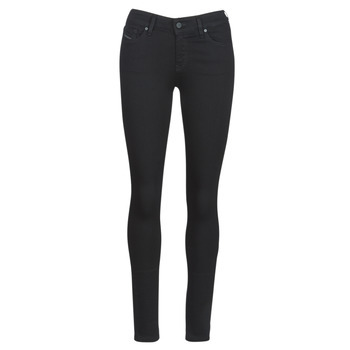 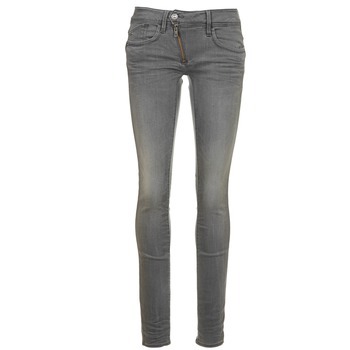 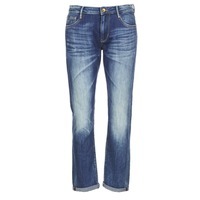 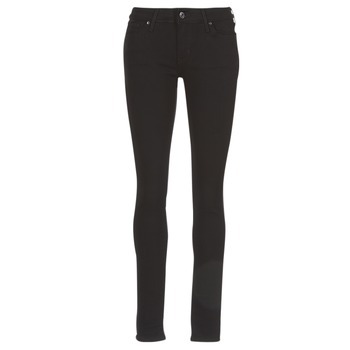 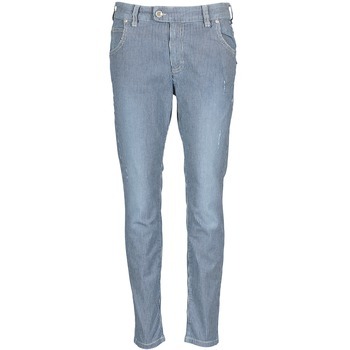 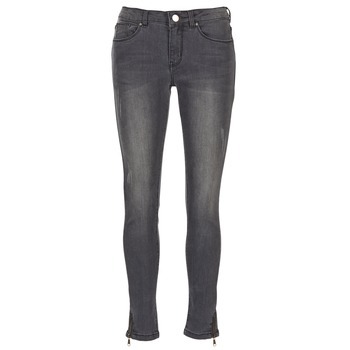 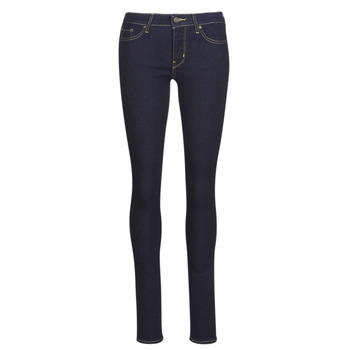 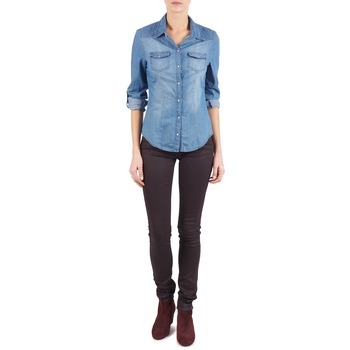 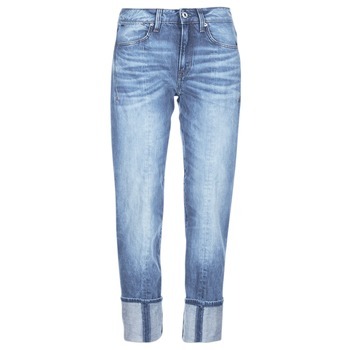 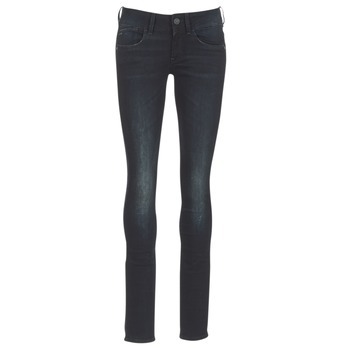 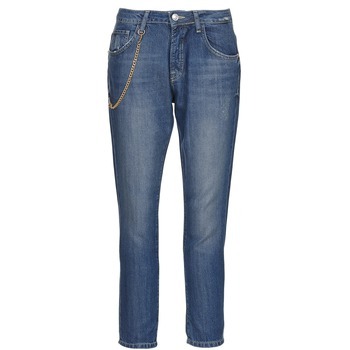 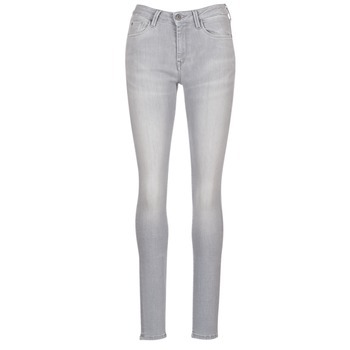 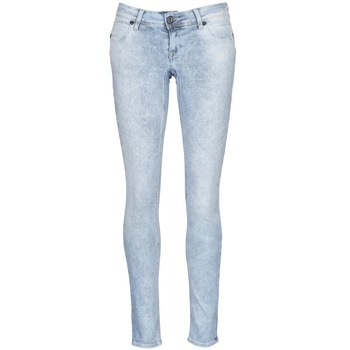 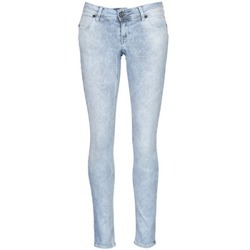 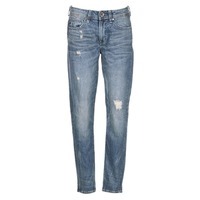 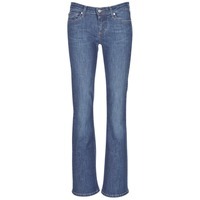 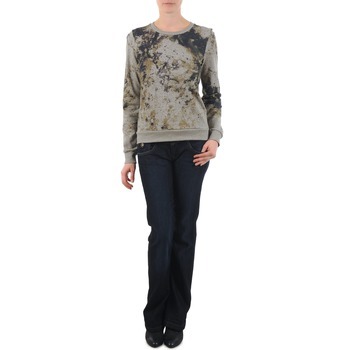 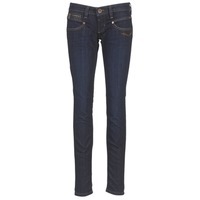 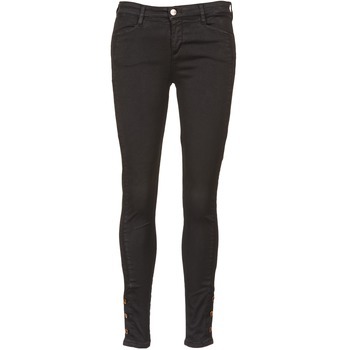 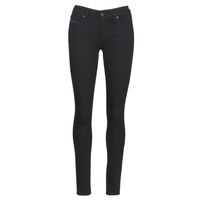 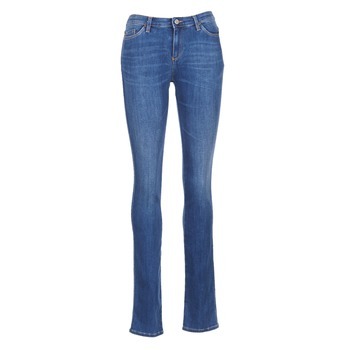 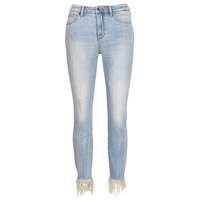 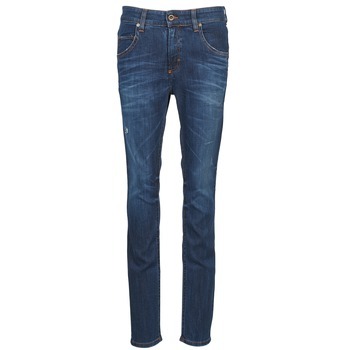 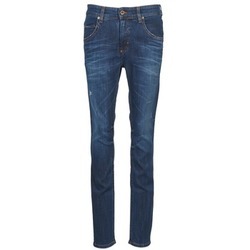 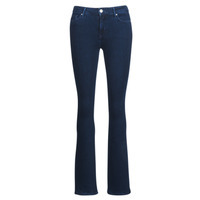 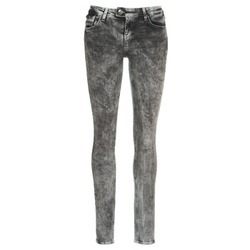 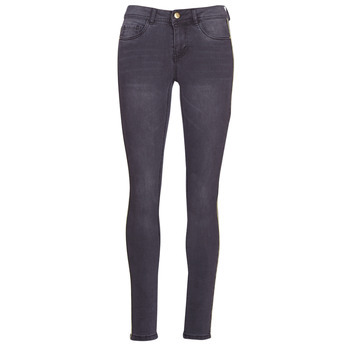 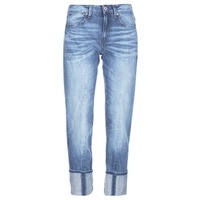 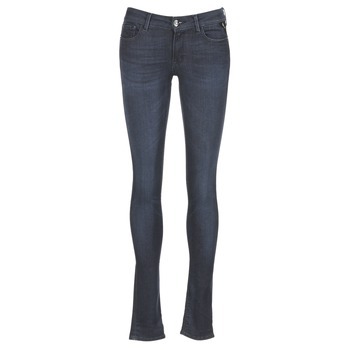 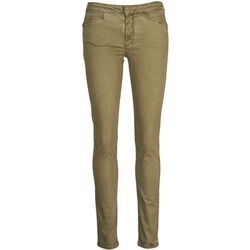 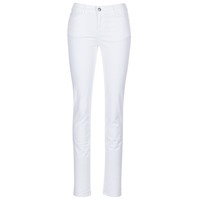 Women's Jeans - Discover online a large selection of Jeans - Fast delivery with Spartoo Europe ! 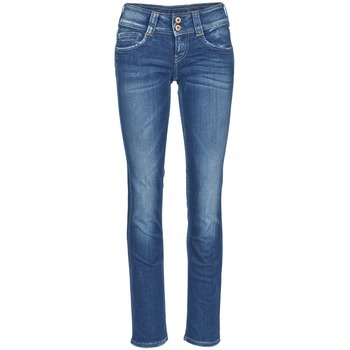 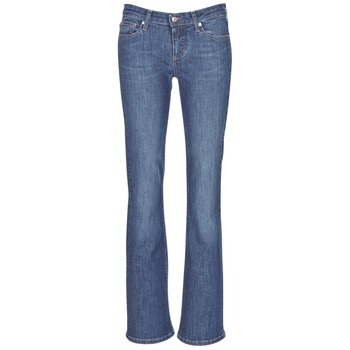 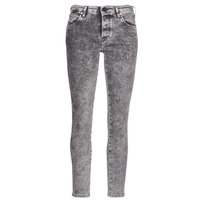 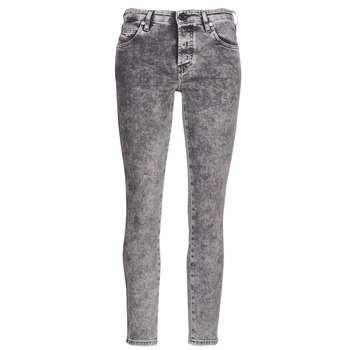 Find women's jeans online that fit you perfectly! 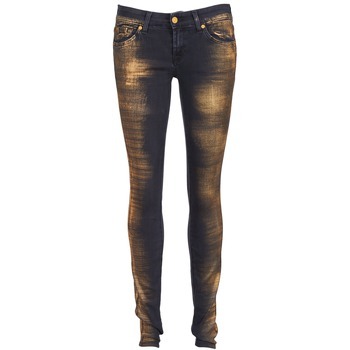 Urban women looking for a new pair of jeans will certainly find a model adapted to their style in our collection women's clothing. 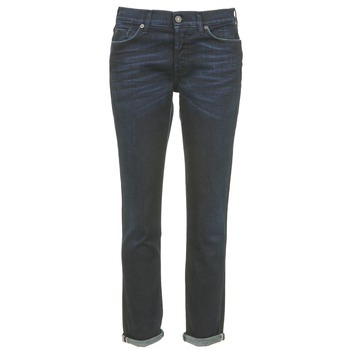 We have dozens of different styles of jeans. 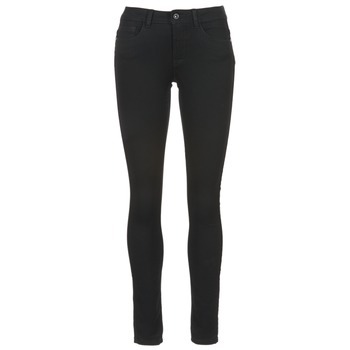 If you are looking for low cut trousers, mid- or high-waisted trousers, you'll certainly find the perfect women's jeans on our website. Do you want to wear jeans that flatter your form? 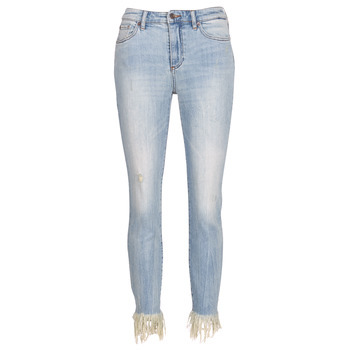 Choose a cut that suits you! 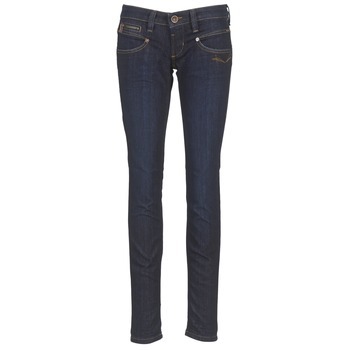 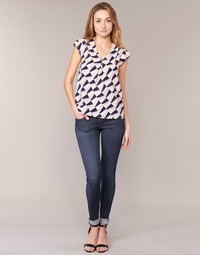 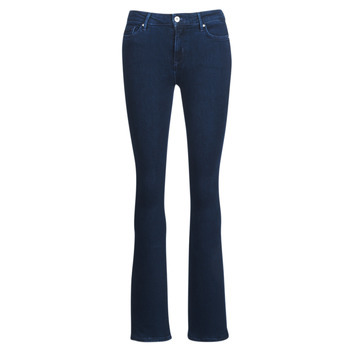 Spartoo has numerous models of skinny jeans, slim cut jeans, straight leg and bootcut. 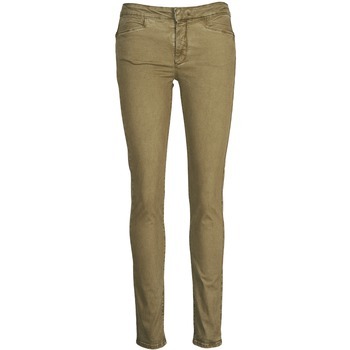 Plus, these models come in many trendy colours. 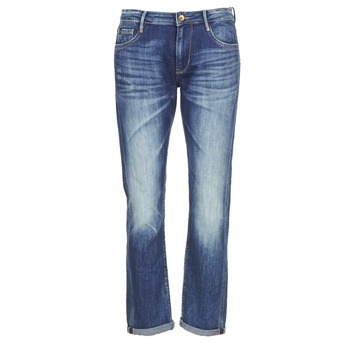 Have you found a pair of jeans by Levis, Kaporal, Cimarron or G Star that you like ? 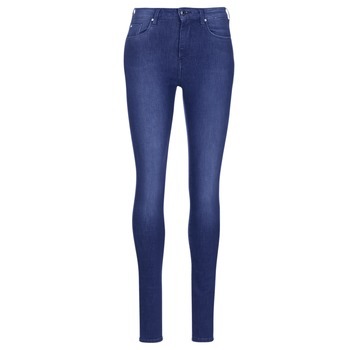 Add them to your shopping basket and place your order in just a few seconds. 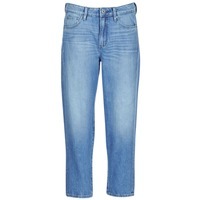 The delivery of your shoes and clothes is free.